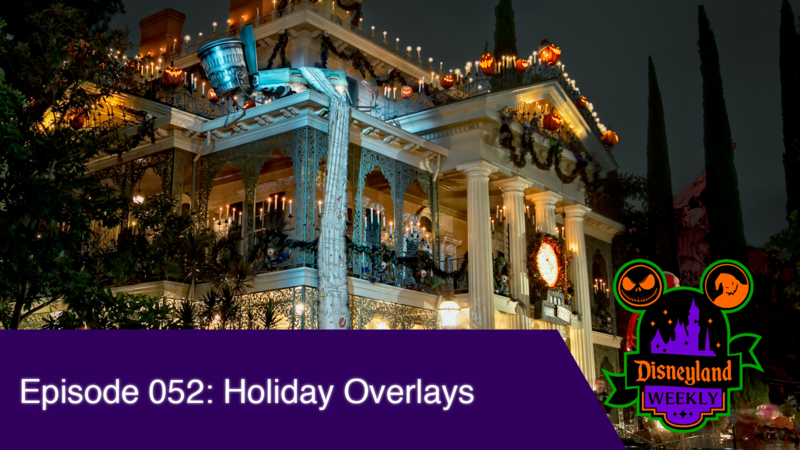 This week we discuss new ambassadors, increased prices for food, refurbishment updates, holiday overlays, and more! If you want some Disneyland Weekly Swag, you can pick some up at https://www.disneylandweekly.com/store/. First off this week, we have some exciting news for Eli Beller who is turning 9 this year. Happy birthday, Eli! For your birthday, your parents have booked a trip to Disneyland on October 23rd! You will also be attending Mickey’s Halloween Party! We are sure that you and Lillian will have a great time!